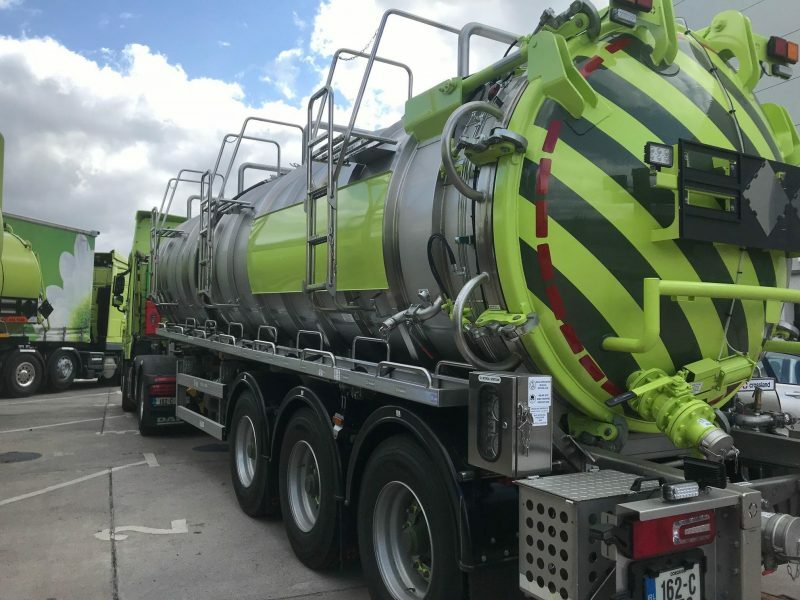 We have just taken delivery of our new 2018 30,000 litre ADR Stainless Vacuum Tanker. This will enhance our existing fleet of ADR Tankers providing our Clients with a quality driven, customer focused, compliant service. 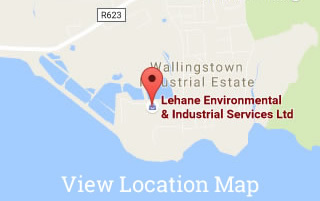 To enquire about our range of hazardous waste transport options, please do not hesitate to contact us on 021-4351020.